After a lot of speculation surrounding the release date of the Rajinikanth-starrer Kabali, the makers have finally officially announced 22 July, 2016 as its release date. Fox Star Studios has acquired the Pan India distribution rights for the Hindi dubbed version of Kabali, directed by PA Ranjith. The production house is looking to give the film a wide release on over 1,000 screens in the Hindi belt. 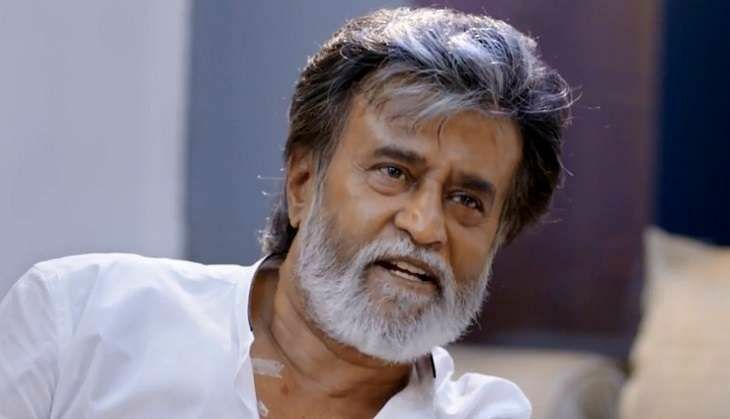 "It is a privilege to be associated with superstar Rajnikanth's film Kabali. There is immense excitement for the film all over the country and we are working towards a pan India release excluding the Southern markets." The movie also stars Bollywood actress, Radhika Apte in a prominent role.